Welcome to KC Plumber Pro. 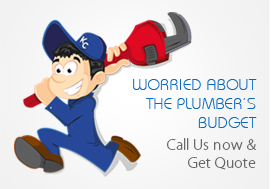 We are the professional choice for plumbers in Overland Park, specializing in residential service work. 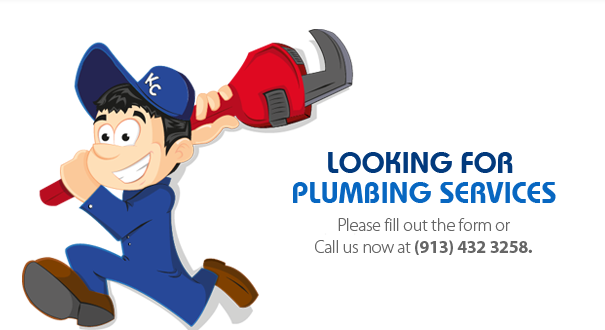 Our plumbers are fast and friendly and have worked for years in the Kansas City area. When you call KC Plumber Pro you can expect us to be friendly, clean cut, and we promise no plumbers crack. 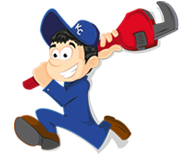 We are dedicated to providing top notch service and building our reputation as a quality plumbing company. Most of our work is residential and we provide same day service for most projects. We provide estimates for larger projects such as replacing a sewer main or installing new water service. It’s common to get request for quotes over the phone, in most cases we need to see it before we can price it. Calling various plumbing companies to see who is the cheapest is an approach that can backfire. This is especially common with water heaters, companies will have a base price that they charge and several up charges that they don’t bring up until they get on site. If we provide an estimate over the phone it’s usually going to be worst case scenario and is more likely to go down than up after we see the job. Our plumbing trucks are stocked with a large inventory of plumbing fixtures, parts, and other products. We know that your time is valuable so we do our running around before we show up to your home. Having the right equipment before you show up can be the difference between a 2 hour job and a 4 hours job. We also offer flat rate pricing so that you know how much the project will be before we begin the work.